As many as 8,50,000 small chemist shops in India will shut for a day next week to protest against a burgeoning online pharmacy industry that is attracting big money backers. Healthcare provider Apollo Hospitals Enterprise Ltd plans to start online drug sales in India, while Zigy, and Sequoia Capital-backed 1mg already have e-pharmacies to tap a retail market IMS Health says is worth about $13 billion. Varun Gupta, head of medical affairs at 1mg said the company gets up to 60 million hits a year on its website and its mobile app has been downloaded 3.5 million times since 2012. 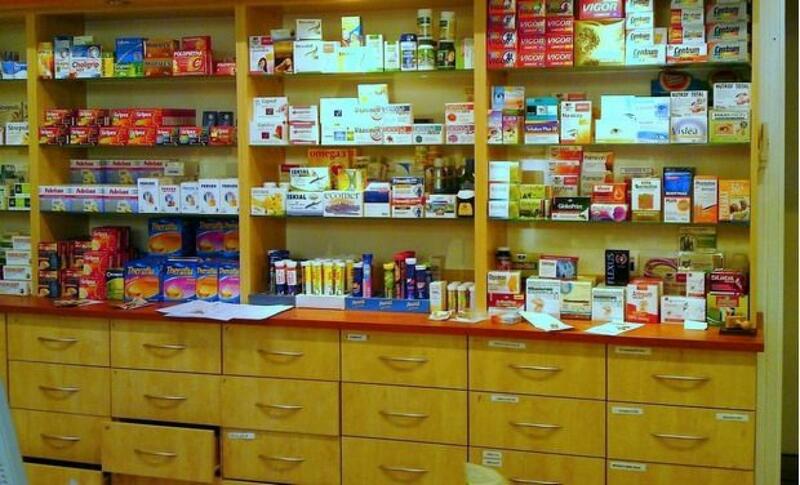 Indian law does not regulate e-pharmacies. The one-day nationwide strike on Oct. 14, called by the All India Organization of Chemists and Druggists (AIOCD) comes as a government panel started working on regulations for the sector. Drug retailers say e-pharmacies challenge their businesses and would allow medicines that could be abused to be sold without verification. They also say the online pharmacies make it easier to use one prescription to purchase medicines numerous times. "Our children are savvy to social media. If they put one prescription online, they will take a picture and send it to other companies to get medicines," AIOCD President J.S. Shinde said. The group will also organise a street protest in the capital New Delhi. An indefinite strike will be considered if the government does not stop online sales, Shinde said. Medical shops in hospitals and 24-hour pharmacies will not be shut. A drug regulator in the state of Maharashtra who is aware of the deliberations on the issue called AIOCD's decision "premature" and said draft guidelines were several months away. Regulators began checks after online retailer Snapdeal was found selling prescription medicines online without prescriptions in May. Snapdeal was forced to delist some products and sellers. But drug sales, even at traditional shops in India, are weakly regulated. Pharmacists often sell medicines without verifying prescriptions. E-pharmacies said they were not violating drug laws and customers needed to upload prescriptions before buying regulated drugs. "We expect new regulations to give clarity for online players to exist," said Hemant Bhardwaj, chief executive at Zigy. Apollo's Joint Managing Director Sangita Reddy told Reuters they will start online drug sales once the new regulations are finalised. Consumers are attracted by the convenience. "A huge database of medicines makes it a one-stop shop," said Thongsuanmung Vualnam, a New Delhi health consultant who recently started shopping for drugs online.